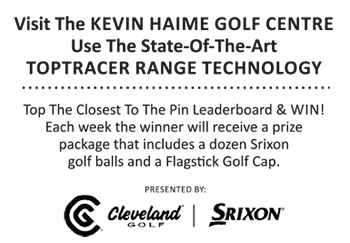 Now Is The Time To Join Falcon Ridge For 2019! Now is the time to join Falcon Ridge! Buy your 2019 Membership now and play the rest of 2018 for FREE!! See www.falconridgegolf.ca for membership details or tee times. Join Casselview Now – We’ve Got It All!